Here are some sneak peeks at version 1.13! Release date is to be announced at later date. 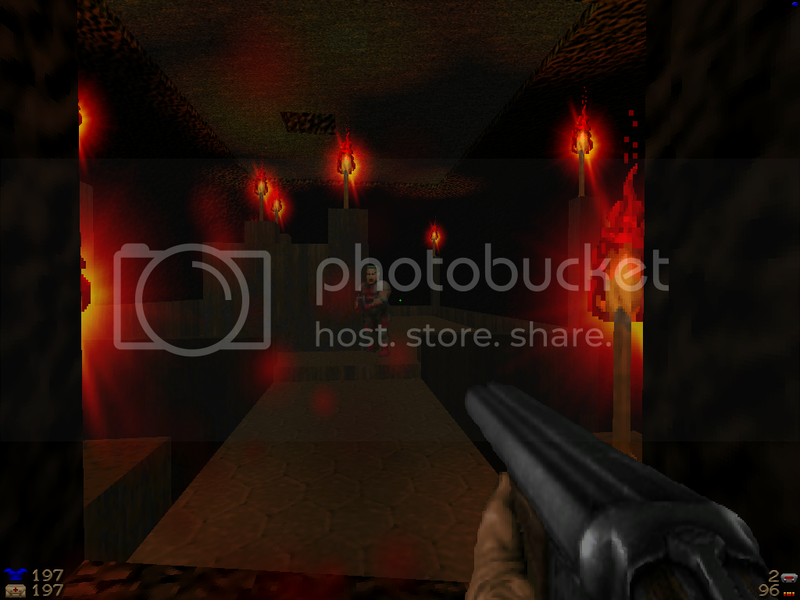 Remember that crumby looking double barrel shotgun that wasn't doom looking? Well now how about this one! Also notice the new eye candy! 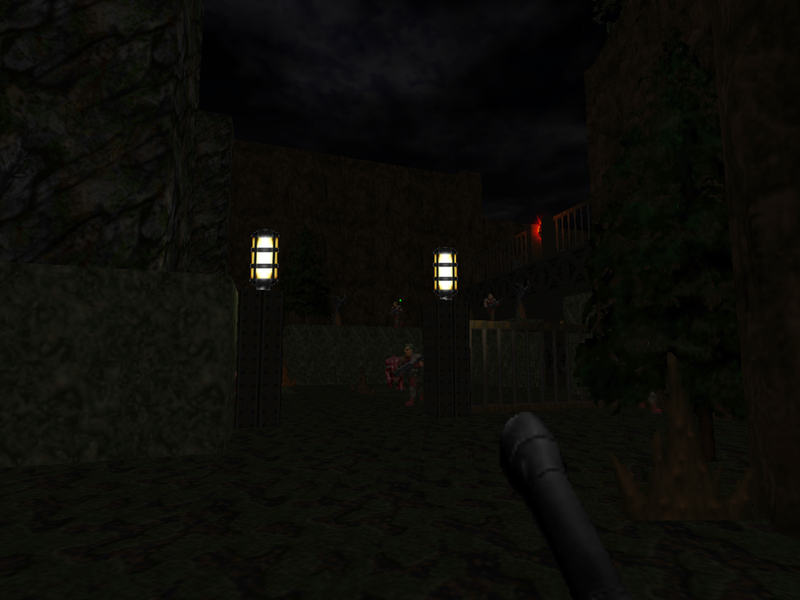 New dynamic lights as we now use GZDoom. 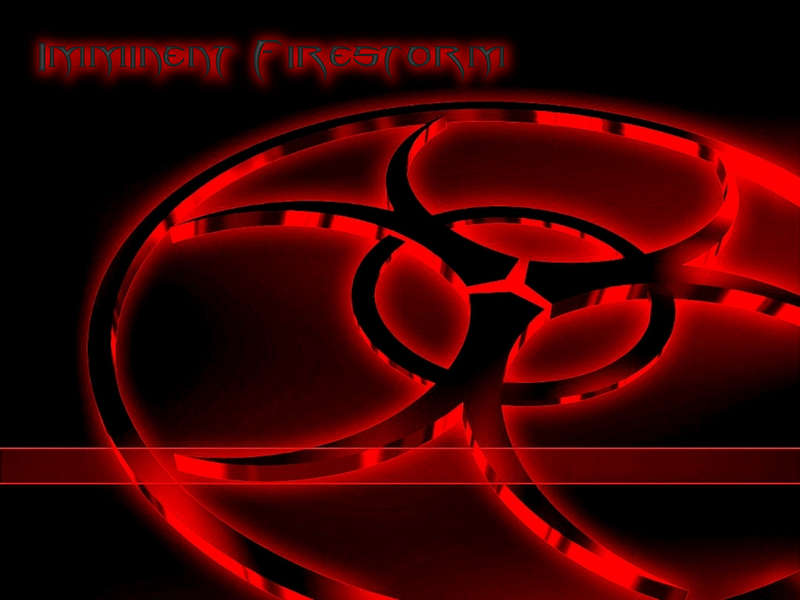 Imminent Firestorm 1.12 *Fixed* Released! Well... That was embaresing on my part, but now it is fixed, and I added a few more things to it. Level 28 looks much better now, and now level 29 can now be played properly, with the rest of the level's gfx placed now. Imminent Firestorm 1.12 *Fixed* Available Next Week!